The past 18 months have been busy with multiple documentary projects filming across the world, and now in 2019, two feature documentaries are finished and simultaneously making the festival rounds before wider release. 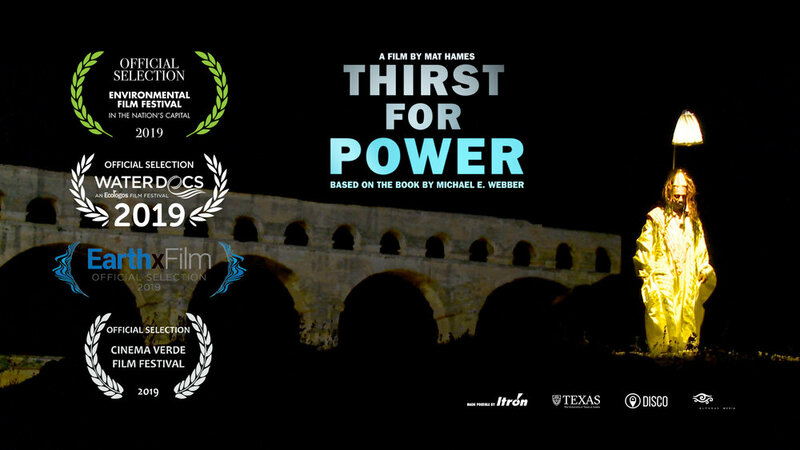 ‘Thirst for Power’, based on the book by Michael Webber, has screenings in Washington D.C. at the DC Environmental Film Festival (DCEFF), an international premiere in Toronto (Water Docs) and at Earth X Film in Dallas, among others. 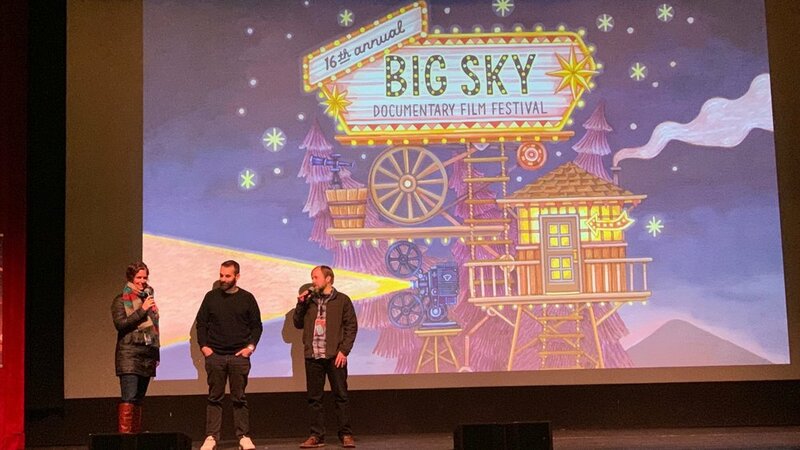 And the new documentary made with Rooster Teeth, ‘Waiting for the Punchline’ is screening at DocFest San Francisco, Big Sky Documentary Film Festival , and Cleveland International Film Festival in the Nesnadny + Schwartz Portrait Documentary Competition. Follow the links to purchase tickets and watch the trailers — and watch this space for news about future broadcast and digital release.